In post-war years in Aktyubinsk region (nowadays the Republic of Kazakhstan), situated not far from village Donskoe, geologists discovered the largest in the Soviet Union deposit of chromium ore (chromites), and this discovery gave much perspective to quick increase of chromium salts production in the country. 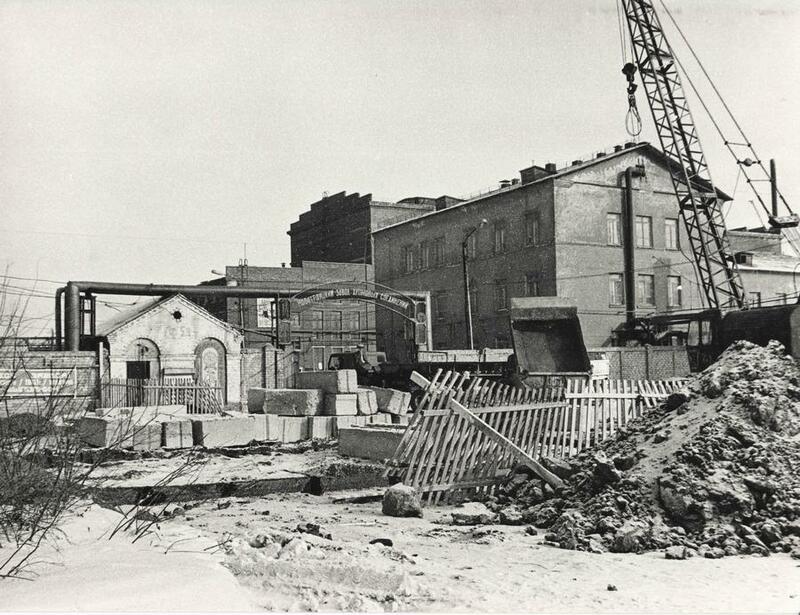 In 1956 the decision about building of Novotroitsk plant of chromium compounds was taken. The necessity of its construction was based on numerous industrial requirements for chromium compounds, which found its vast application in different sectors of national economy. 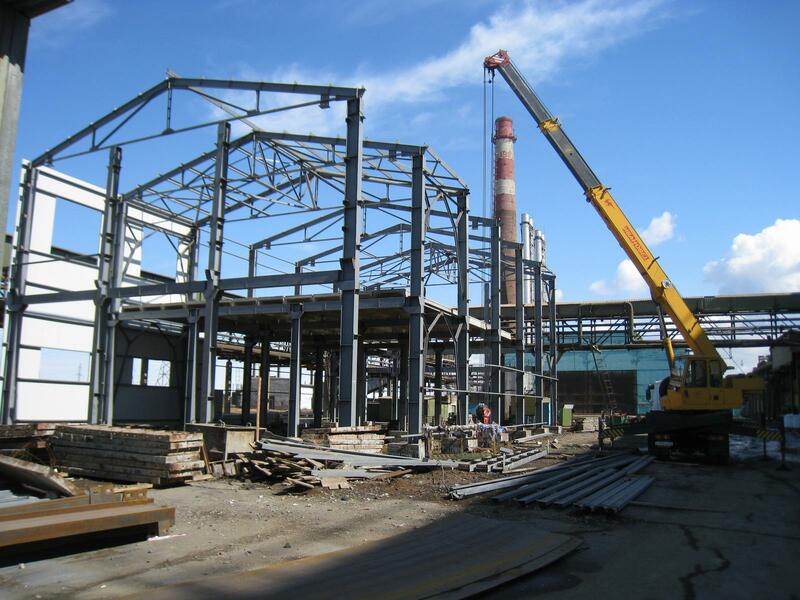 Construction of a plant according to the project of “Uralgiprokhim” began in 1959. 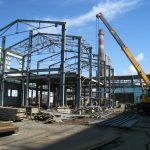 The trust “Orskmetallurgstroy” (renamed afterwards into “Novotroitskmetallurgstroy”) and number of subcontracted organizations commenced realization of this project. 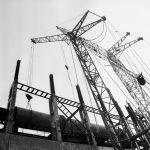 The plant was referred to the category of constructions with special control over terms of putting into operation. The 25th of March, 1963, in compliance with the target date, Novotroitsk Plant of Chromium Compounds consisting of 2 workshops: workshop of Sodium Monochromate and Workshop of Sodium Bichromate was taken into operation by State committee and put into the number of operating plants. 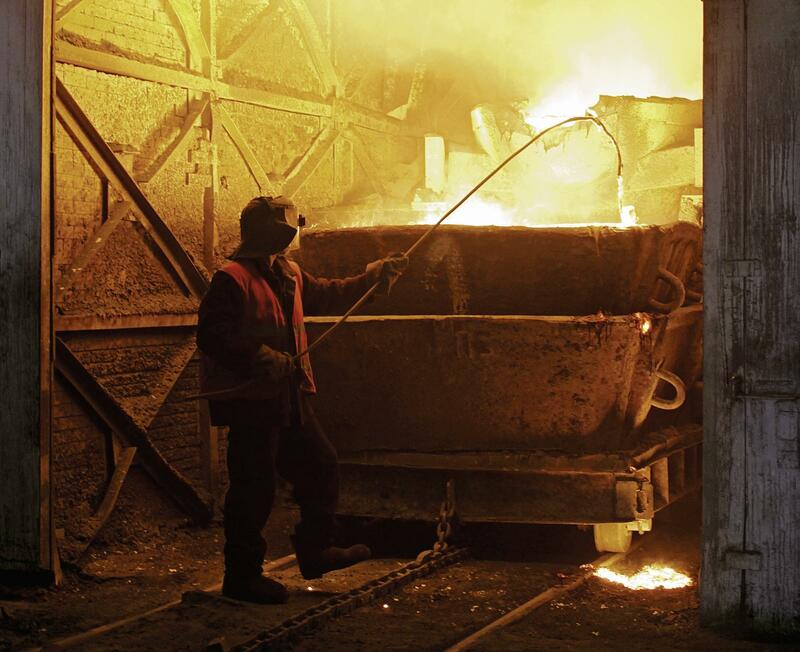 And already the 6th of April the first wagon with melted Sodium Dichromate was ceremonially sent to Moscow enterprise. A large poster “Dear Homeland, take the first production of Novotroistk Plant of Chromium Compounds!” was seen on the two-axle railcar No. 28895. 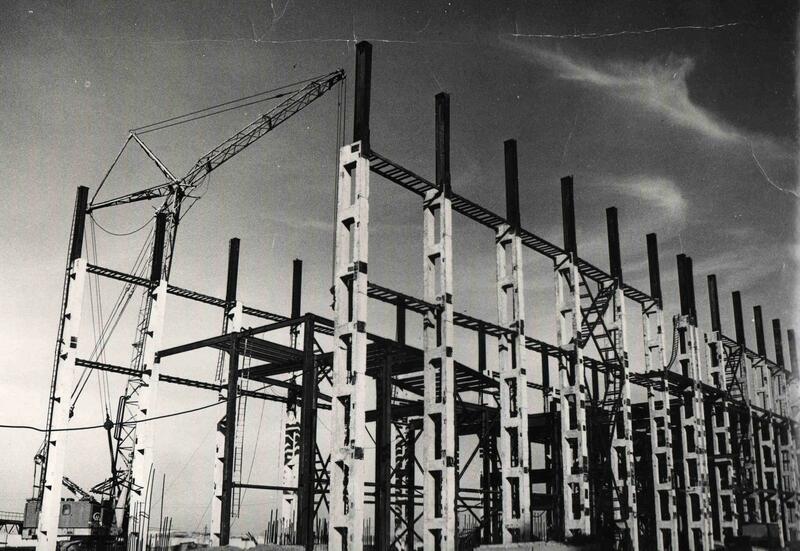 The 29th of June, 1963, the workshop of Chrome Oxide was taken into operation, and in 1 year since this event the workshop of Sodium Sulphide was put into operation. The first export delivery was accomplished the 31st of March, 1964: this very day the wagon with Sodium Dichromate was sent to Yugoslavia. 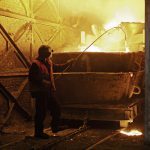 In 1967 the plant began its profitable work and soon the planned production capacity was developed for chromium compounds and for Sodium Sulphide. In 1968 the plant set up production of oil paints on the basis of Chrome Oxide. In 70s at the expense of technologies perfection and technical reequipment, production of pigments – Lead Chrome and Zink Chrome was organized; using the wastage from Chrome Oxide production, plant (firstly in the country) opened manufacturing of Chrome Phosphate. Meanwhile, the production of Lead Chrome was based on wasteless method of getting pigment of high intensity; Chrome Phosphate production was proved by three inventor’s certificates. 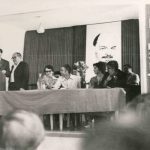 The same years the plant fulfilled considerable program on improving quality of products. In August of 1976 Sodium Dichromate Crystalline of premium grade acquired state Certification Mark. In subsequent years Chrome Oxide of premium grade, Lead Chrome Yellow of premium grade, Zinc Trioxychromate, Zink Chromate, Potassium Chromate, Zinc Tetroxy Chromate, and Sodium Sulphide Granular were tested according to the highest quality class. 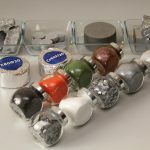 In 1987 plant workers started an output of enamels, and already in 1990 on the premises of plant a workshop of consumer goods producing paints and varnishes was established. 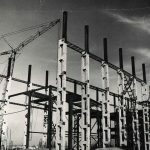 The 2nd October, 1992, the plant was reformed into joint-stock company of open type – “Novotroitsk Plant of Chromium Compounds”. In 1994 NPCC set in motion production of dry chrome tanning agent like a response to the tanner’s needs in high-quality product for leather processing; the next year Chromic Anhydride manufacturing was branched out. 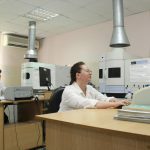 Novotroitsk Plant of Chromium Compounds continued its development: expanded production, led construction of new objects by its own means and forces. In June of 1995 again by the forces of plant the second extension of Sodium Monochromate production was launched. That gave a start to new augmentation of overall production to the extent of 70 thousand chromium compounds produced per annum. In the history of plant it was the next stage of further confident steps forward. 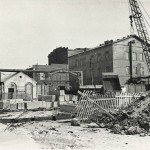 In 1996 in connection with change of legal organizational form the plant was registered like open joint stock company “Novotroitsk Plant of Chromium Compounds”. 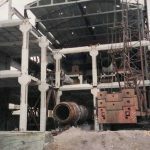 In 1997 the plant launched production of Sodium Sulphate in amount of 6000 tons per month; this production was based on technology of Sodium Bichromate waste recycling. This production method is widely used in chemical industry for synthetic powder detergents manufacture, in pulp and paper industry and in glass industry for output of paper, sheet glass and empties. 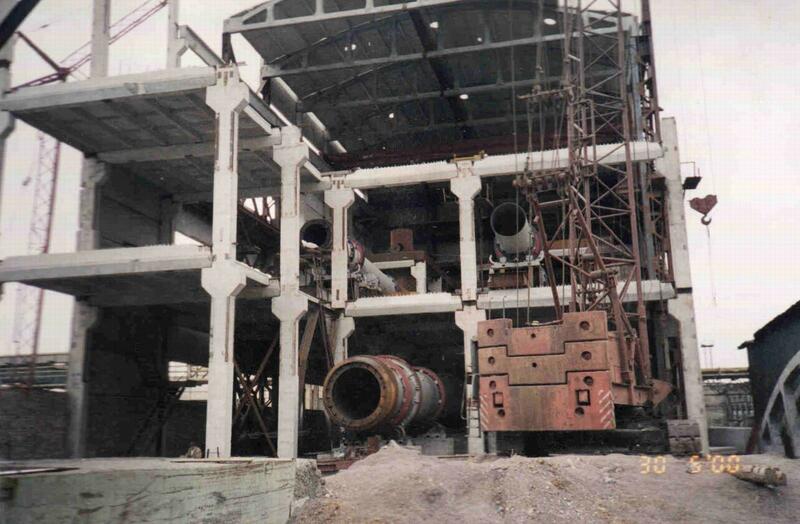 Since 1998 the plant got also engaged in Chrome Oxide Metallurgical production. 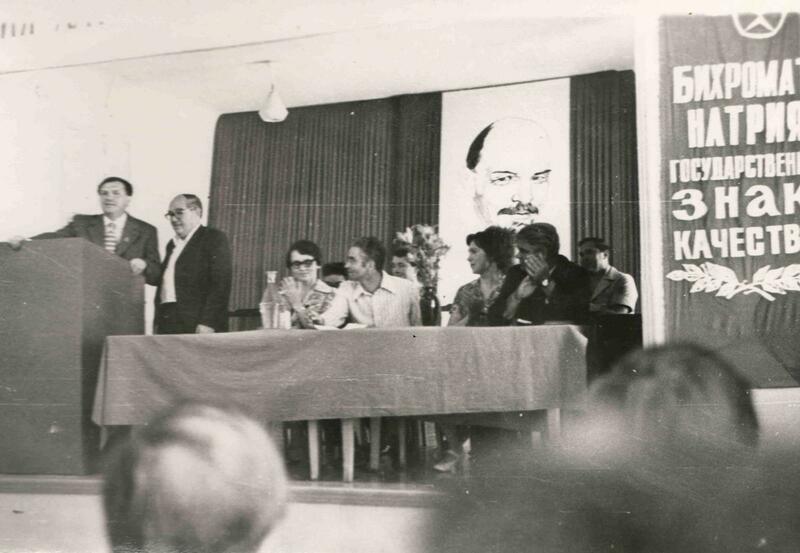 The increased level of overall production, new types of products helped not only in keeping work staff, but also in providing supplementary workplaces and these things consequently, as it was expected, increased profits, which gave and give nowadays possibility to decide social affairs of all the staff. 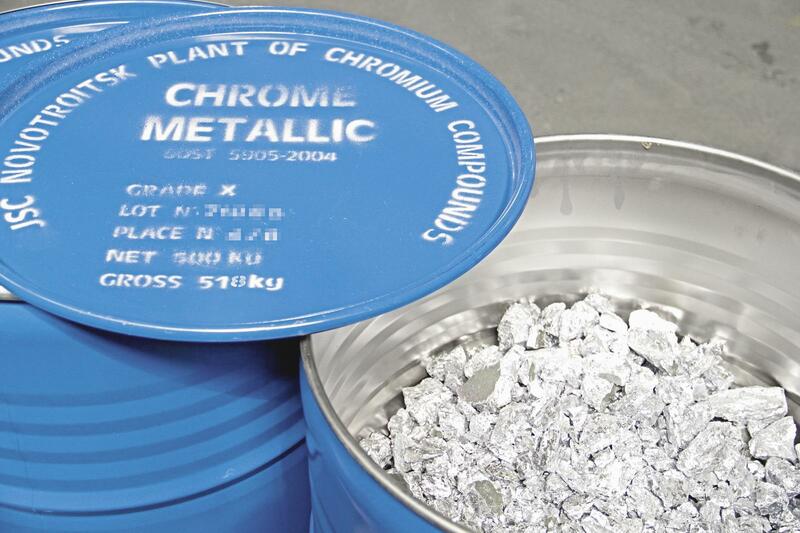 The 26th of August, 2000, the first industrial melting of Chrome Metal took place, and this very day rightly can be considered as a birthday of this product at NPCC; Chrome Metal can be used in metal industry for special steels alloying and for production of various alloys, in aeronautical and space-system engineering, in chemical and atomic machine-building. Novotroitsk Plant of Chromium Compounds turned from “purely” chemical plant into chemicometallurgical one. Over the course of its activities NPCC pays great attention to improvement of product quality and improves its ready-for-sale condition, that is controlled by the central factory laboratory fitted with modern equipment. 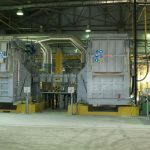 In 2010 the group of constructors, experts of Novotroitsk Plant of Chromium Compounds began the construction of two new production sections and already in the end of 2010 an electric arc furnace for processing of Chrome Metal slag and for ferrochromium production was put into operation. Besides, the plant established fully-automatic manufacturing of aluminium powder, which is an essential component for Chrome Metal production. This helped to eliminate dependence on this type of raw material and unstable shipment carried out by traditional producers. What is more the task on construction of this great and expensive establishment was set and then accomplished by the plant again with the help of its own funds in times of world-wide financial crisis. 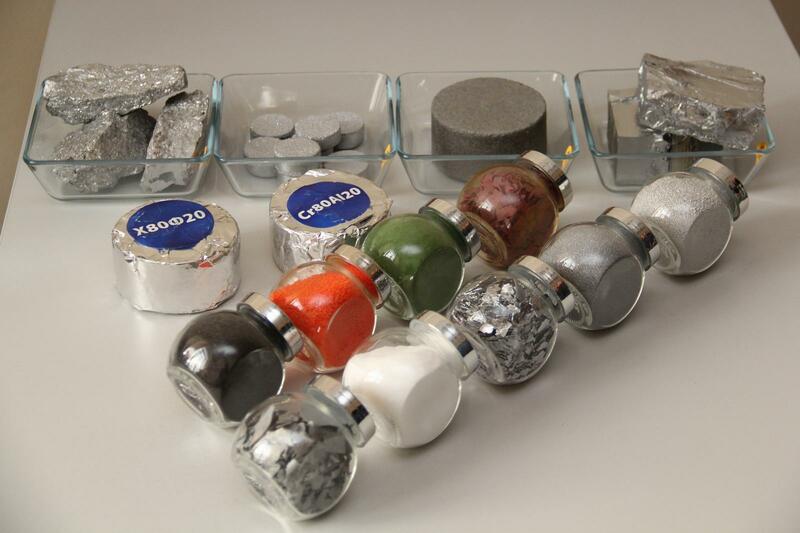 In 2012 NPCC set up production of Chrome powder, and in 2013 technology of getting alloying tablets on basis of Chrome powder with dopants of Aluminium and sodium-free flux was developed at NPPC. 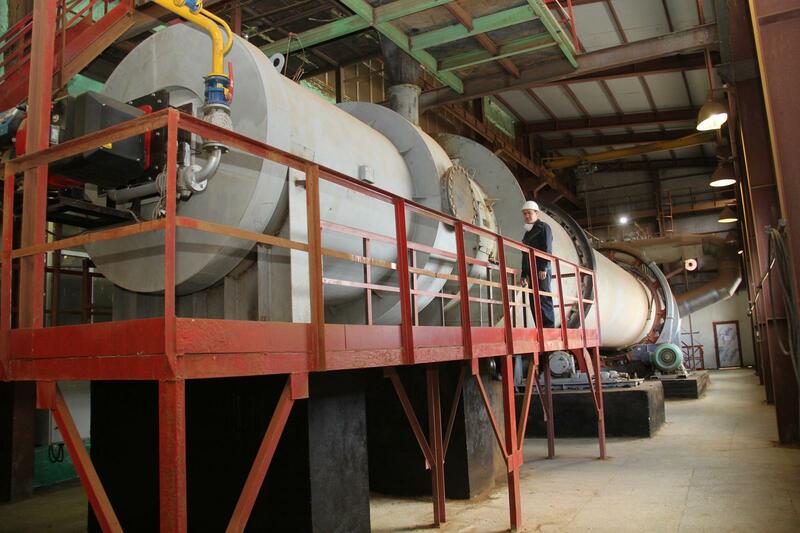 In 2013-2014 modernization of equipment of NPCC’s boiler house was arranged on a grand scale: in purpose of increasing its energy performance three caldrons were replaced. In 2014 the industry switched over to dolomite-free technology of sodium monochromat production. 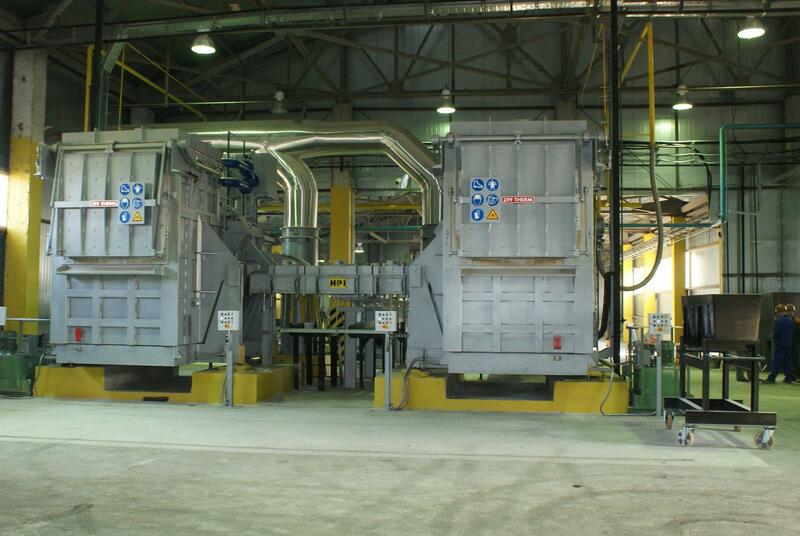 It let increasing the production capacity by 15% and decreasing the production waste by 2.5 times. 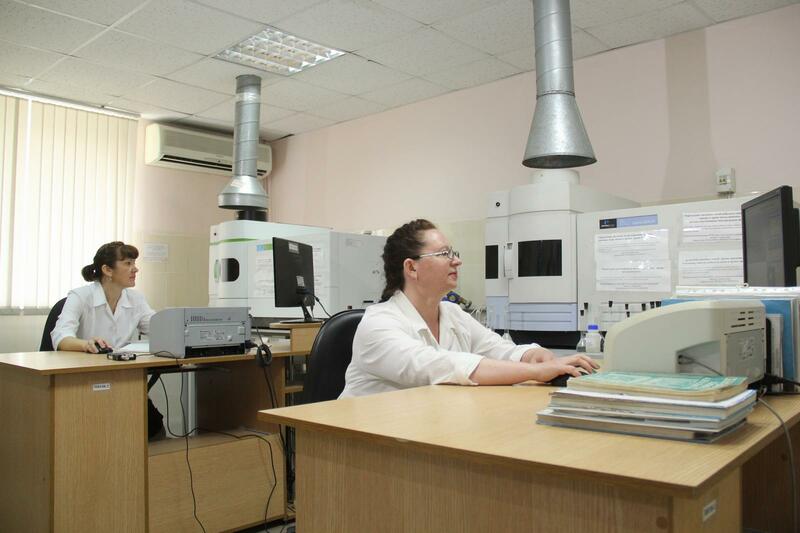 The 22nd of December, 2015, the name of company was changed to Joint Stock Company “Novotroitsk plant of chromium compounds”. 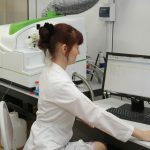 Chemists and Metallurgists of NPCC needed less than 1 year to build a new workshop from the ground up and to kick-start production of Chrome metal electrolytic the 8th of September 2015. 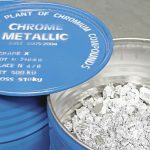 Chrome metal electrolytic is destined for fulfillment of consumer demand of Chrome of high purity, which used in superalloys production, in powder metallurgy, for diffusive coats. And already in March of 2016 degassed Chrome was made here – a product of the higher degree of purification. 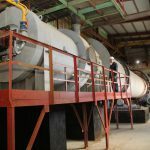 In 2016 two fully-automatic water heating caldrons were installed at boiler house of NPCC, 1 year later a new tower-cooler was put into service. The biggest modernization of factory’s electric equipment was done in 2017-2018. 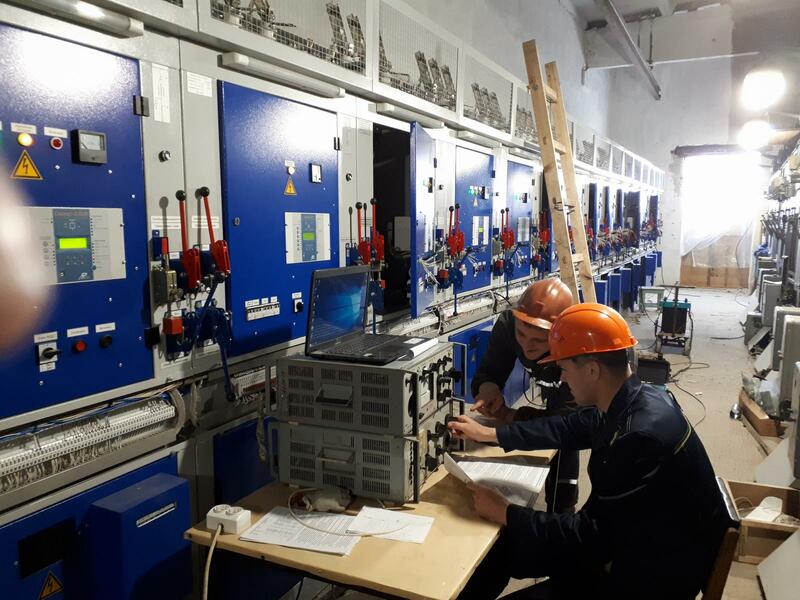 On the main electrical substation of the industry input transformer was replaced (from 25MW to 40MW), a compensator of reacting power was installed and all its distribution lines were replaced, an old-fashioned protection relay gave place to modern microprocessor-based controllers. More than 10 km of cable lines were repaired. All high voltage units were replaced to new, high-tech ones with microprocessing protection at central power distribution station.